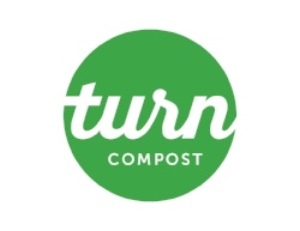 Thanks for signing up for Turn! This e-mail will help outline some important aspects of your service delivery. We will send a personalized delivery confirmation in the next few days. 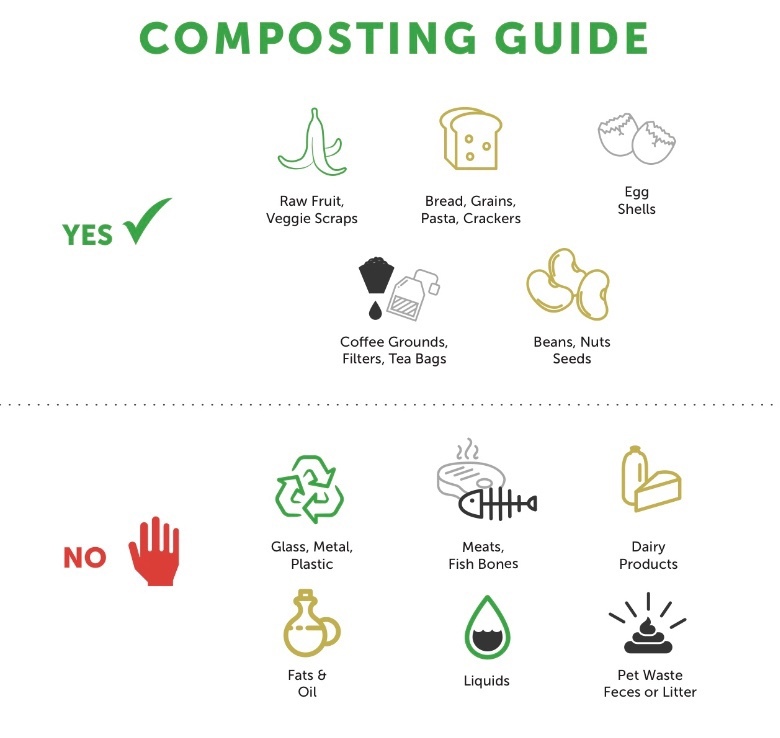 In the meantime check out what you can start saving for your compost pile! For a full list and more instructions click here.